Saika Enterprise : NX-DRL003 - Flexible Day Time running lights -24" [NX-DRL003] - Contact for Price! 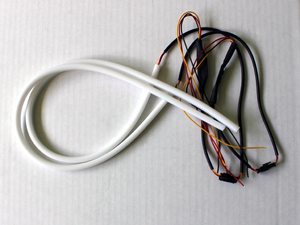 NX-DRL003 - Flexible Day Time running lights -24" Contact for Price! 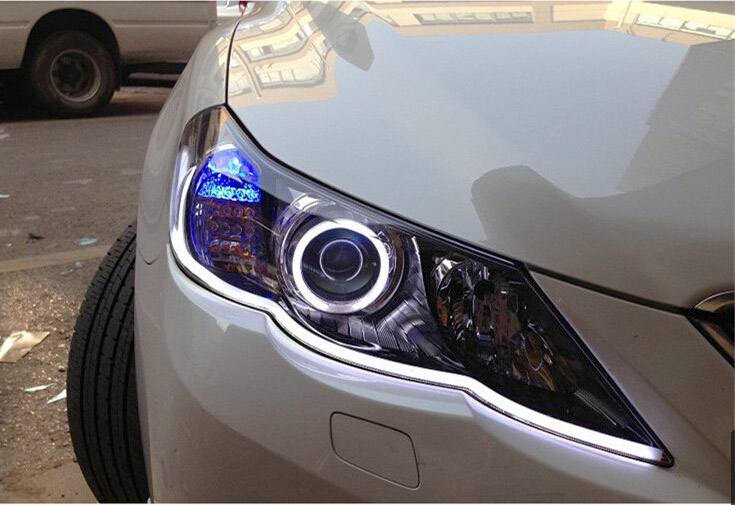 24" Flexible Daytime Running Lights.